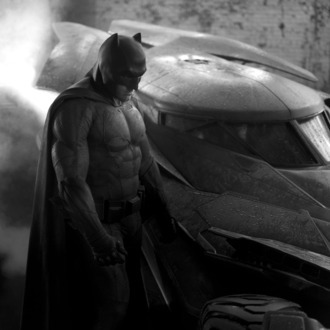 Batman in Batman v Superman. After more than 30 people died in a series of bombings in Brussels on Tuesday, Warner Bros. has canceled the red carpet of the London premiere of Batman v Superman: Dawn of Justice. “Our hearts go out to the victims of recent terrorist attacks, their families and the communities impacted around the world,” the studio said in a statement. “Rather than yield to terror, we’ve decided to join the film’s fans and move forward with the London premiere of Batman v. Superman this evening.” The film opens March 25 in both the United States and the United Kingdom.